We offer exceptional locksmith services throughout Chandler’s Ford to meet the needs of homeowners and landlords. Our expert locksmiths are available for rapid response and 24 hour emergencies, so whether you require an urgent repair of a broken lock, or a replacement lock for your new home, we can help. We are also available for security upgrades, handle repairs and replacements. Our locks are of the highest quality, so you can expect long term performance and superb protection for your family and your property. Hampshire Locksmith is a highly regarded locksmith service in Chandler’s Ford. We are renowned for trustworthy and honest locksmith services. Our expert locksmiths are highly skilled and local to you. This ensures that we can offer a faster and more efficient service. We will assess your broken locks or handles and advise you on the best possible solution, whether that is repair or replacement. We can repair or replace locks and handles on windows and doors, whether uPVC or other types. 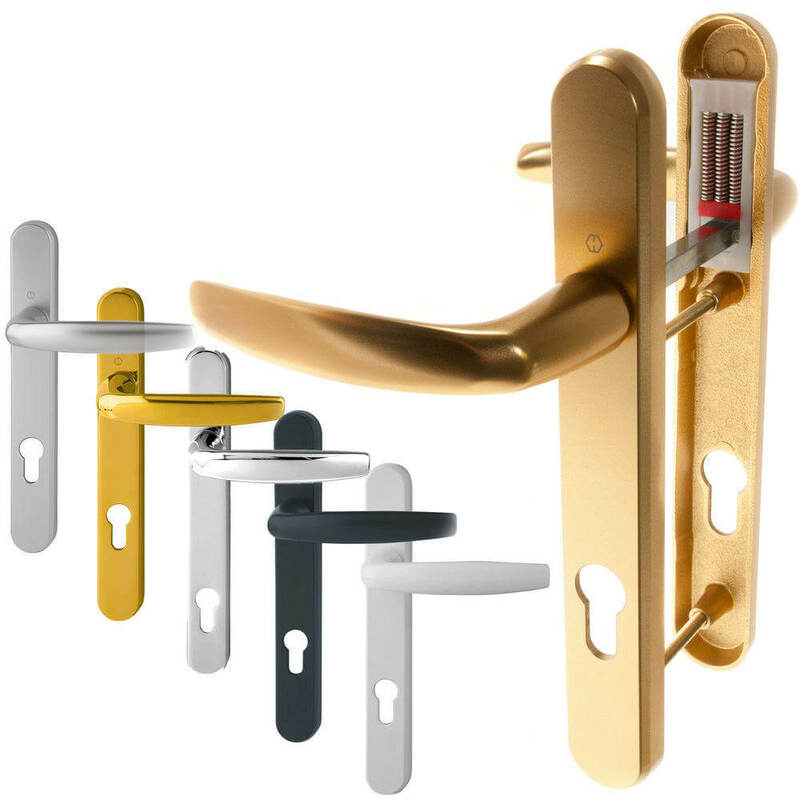 With locks from Hampshire Locksmiths you can count on high security mechanisms that offer exceptional performance. 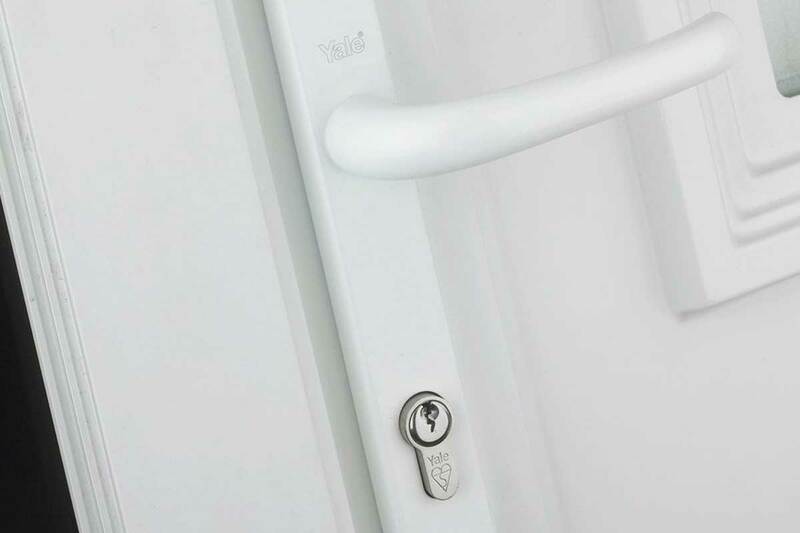 Our locks are all meet current British standards and are insurance approved. We are a 24 hour locksmith service in Chandler’s Ford, so if you need an emergency lock repair or replacement, then we are able to come to you in no time at all. 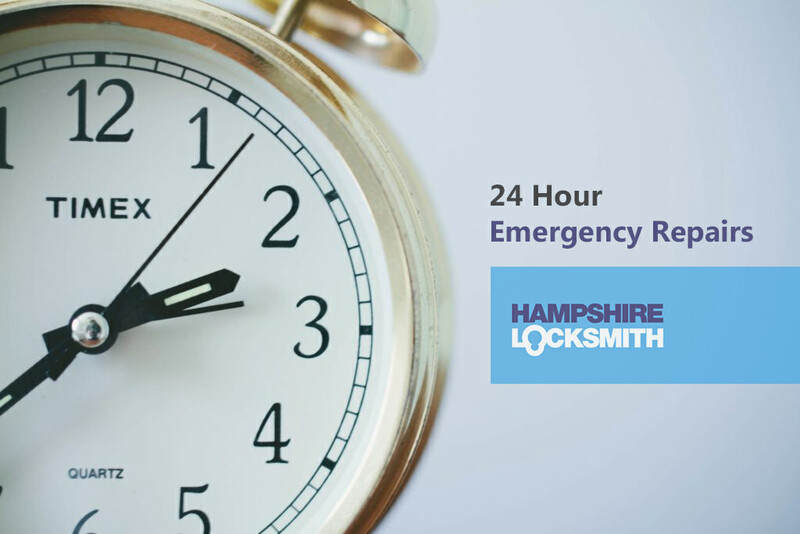 Our local locksmith company are on hand and we have a 20 minute rapid response service. We are an accredited locksmith for your peace of mind. Our locksmith services in Chandler’s Ford can repair or replace the locks on your windows or your doors, we can even offer locksmith services for your car. We have highly skilled locksmiths who can replace or repair the locks on your windows and doors, making them more secure and performing to the highest standards. Whether you need a locksmith after a break in, or you simply want a security upgrade for your home, we can help. 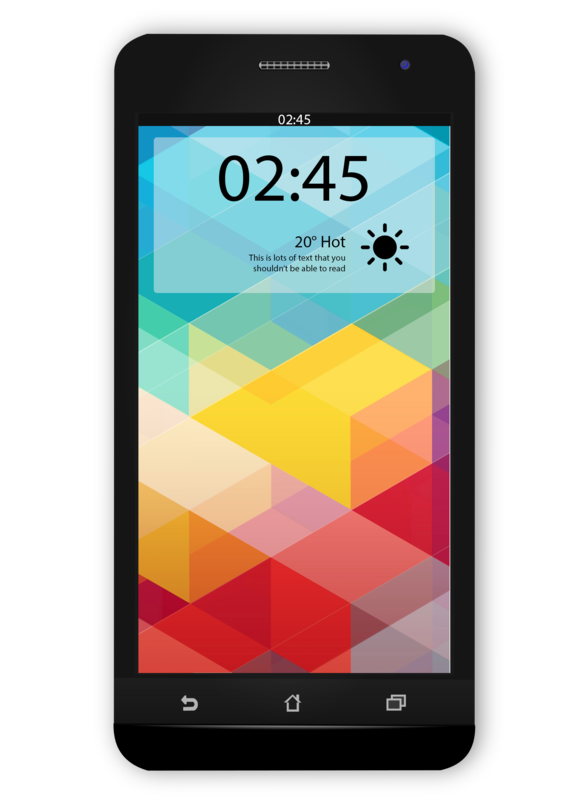 Our 24 hour service is on hand to provide you with the assistance you need. We offer a 24 hour locksmith service in Chandler’s Ford and the surrounding areas. We aim to be on site within 20 minutes of you contacting us so that you have a locksmith when you need one.